AAA says a switch to less expensive winter-blend gasoline should bring some relief to drivers for the second half of September. 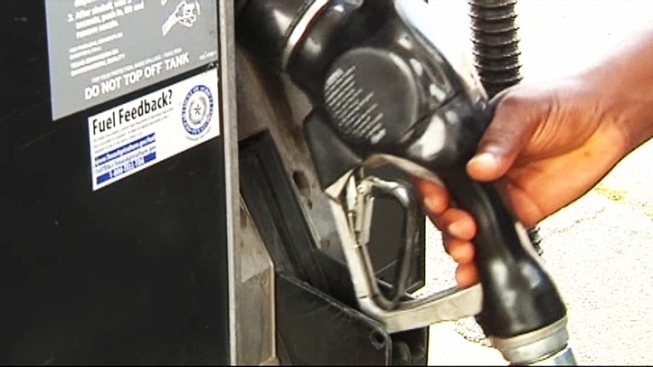 The auto club says the switch to cheaper fuel is scheduled for Monday. Ahead of the change, the national average for a gallon of unleaded gasoline was $3.41 on Friday. That's down 3 cents from the previous week. AAA says gas prices typically decline in the weeks after Labor Day as the summer driving season ends. Refineries also begin transitioning to a cheaper blend of gasoline that does not need to meet summer emission requirements. In Maryland, the average price for a gallon of unleaded was $3.37 on Friday.